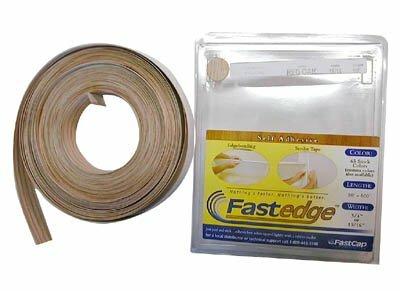 Included with (3) FastCap STAPE.2X50 SpeedTape 2 x 50 Peel and Stick Speed Tapes the double-sided adhesive tape is perfect installing edge banding and can be applied to veneers and laminates. 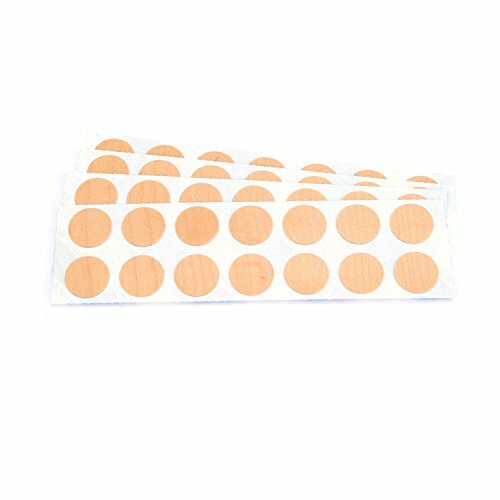 Includes (3) 2 x 50 Peel and Stick Adhesive Tapes. Peel and stick. Hardrock Maple. 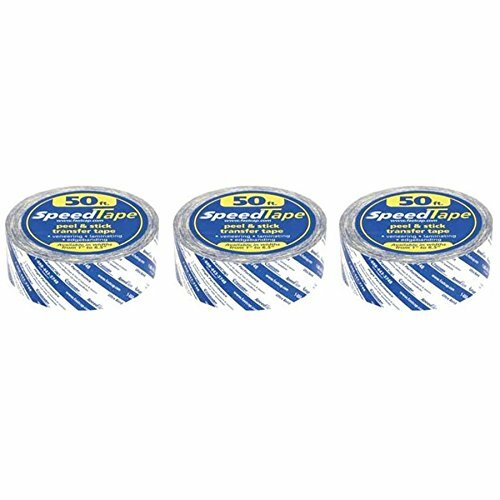 Available in 50Ft and 250Ft Rolls. FastCap Peel & Stick Screw Caps provide a professional finish when working with solid wood maple. 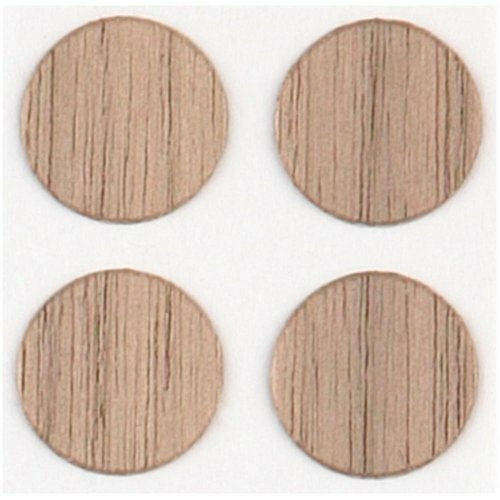 Self-adhesive cover caps are made of solid wood. Apply over screws for a clean, finished look. 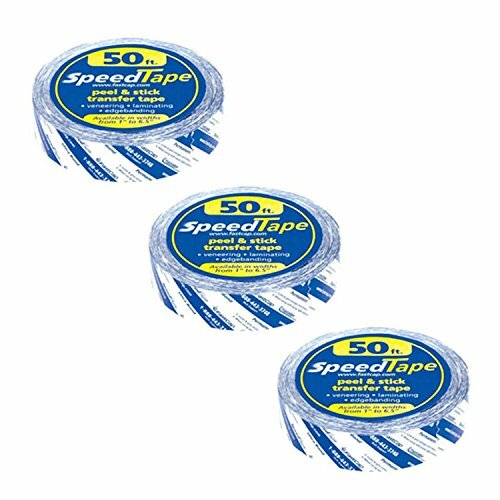 Included with (3) FastCap STAPE.1X50 SpeedTape 1 x 50 Peel and Stick Speed Tapes the double-sided adhesive tape is perfect installing edge banding and can be applied to veneers and laminates. Includes (3) 1 x 50 Peel and Stick Adhesive Tapes. FastCap's SpeedTape provides a clean, efficient way of applying veneer, edging and even small moldings with no messy overspray or expensive hot-melt edging machines. Just peel off the liner on one side, apply to the edge, peel off the other liner, and roll on your edging. The adhesive increases in strength as it cures, providing a long-lasting permanent bond.Technical Details:FastCap SpeedTape is completely waterproof. Rated from 30° to 250°. 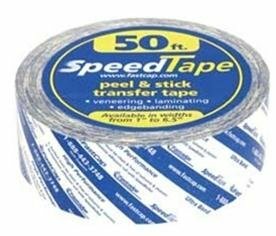 SpeedTape is made with high-performance acrylic "Ultra Bond" double-sided PSA adhesive. 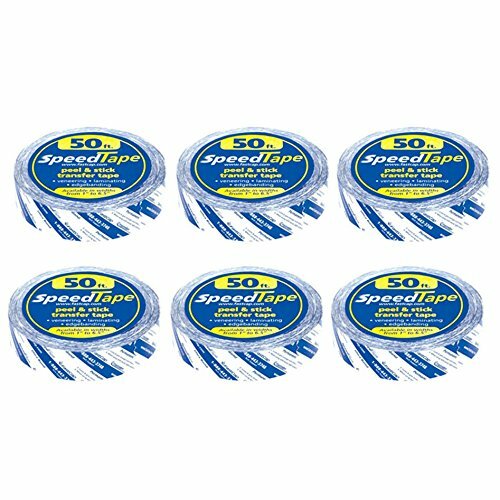 As always, do a test to ensure SpeedTape is suitable for your application.Finishing veneers is very important with SpeedTape - always follow finishing instructions precisely. 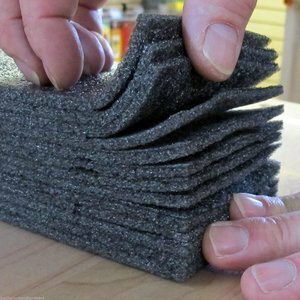 Ideal for: edgebanding, veneers, laminate, applying carpet, jigs and fixtures, general adhesives, peel-and-stick moldings. 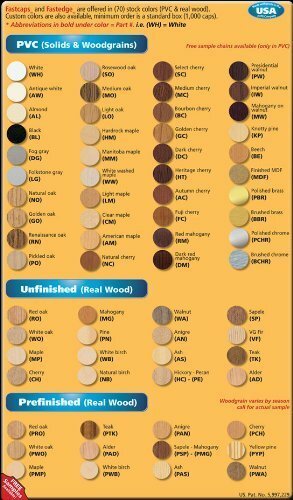 FastCap T20173 Peel and Stick Cover Caps - Unfinished Walnut 9/16" 1040pc.